Summer season is one of the most loved seasons in India. Summer season, on one hand, brings a lot of outdoor venturing opportunity and on the other hand it brings a lot of skin problems due to increased dehydration and intensified UV rays. Direct sun exposure in summers can even cause early wrinkles and dry skin. 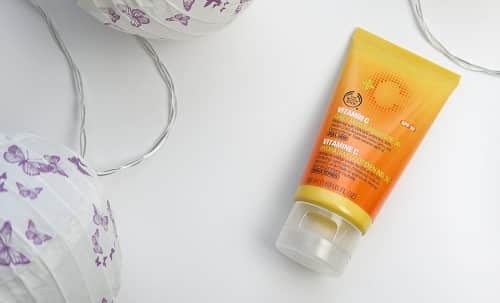 Thus, it is very important to use an effective face cream in summer that not only provides protection against harmful sun rays but helps in retaining skin moisture. There are several face creams available in the market especially for the summer season in India. We have listed the top ten best face creams for the summer season in India. 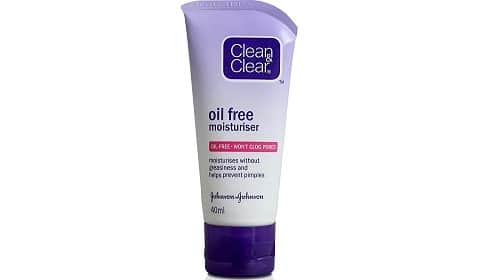 Clean & Clear Oil-Free Moisturizer is one of the best water-based moisturizers available in India. The product is very light and oil free which reduces the face sweating and helps the skin to retain moisture. The face cream also helps in preventing clogged pores which later gives rise to pimples or acnes. The cream is suitable for oily skin as it helps in controlling excessive oil secretion from sweat glands beneath the skin. Apart from being an effective product, the face cream is quite affordable. It is one of the product lines from famous face cream brand Lotus Herbal. 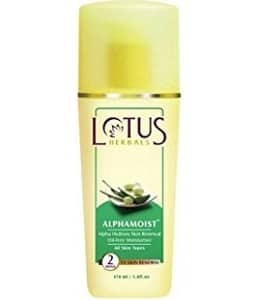 Lotus herbal alpha moist is especially useful in summers as it helps in moistening parched skin without clogging pores. Aloe Vera and grapes extract in the ingredient of the cream helps in hydrating a dehydrated skin. The product is very light and water based which makes it even more effective. Lotus herbal alpha moist is available in market at an affordable price. 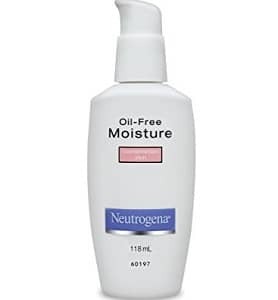 Neutrogena is yet another renowned skin care brand that offers oil-free moisturizer which is best recommended for summers in India. The cream is very light and water based which helps in reducing clogged pores. Apart from general moisturizing capability, the cream also provides protection against skin ageing and UV rays. Silica present in the cream gives a matte effect to the skin. The Body Shop daily moisturizer is one of the most used face creams in summers. The products generally have a creamy base but it is very light and helps in controlling excessive oil. The product offers SPF 30 sun protection which prevents the skin from sun damage. The product is a bit costly as compared to the other general face creams but the tube lasts long. Olay is yet another leading skin care brand in India. Olay moisturizer has also been rated as one of the most effective moisturizers. It is oil free and feels very light on the skin. The moisturizer is suitable for every skin type and does not feel heavy on the skin. The face cream gets easily absorbed by the skin and retains skin moisture for a long time. 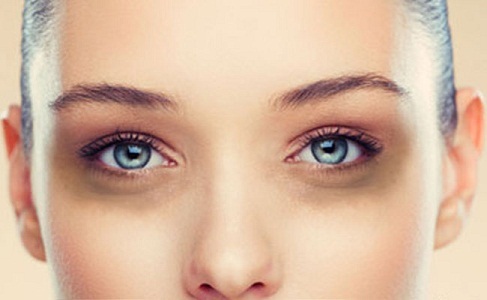 Olay moisturizer can also be used beneath the makeup. The product is quite affordable and easily available. 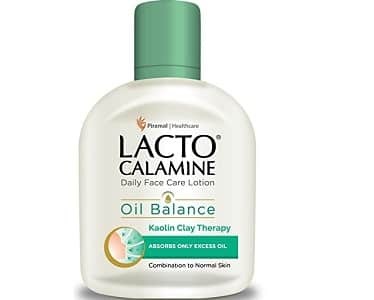 Lacto Calamine is a face cream specially made for oily skin. The face cream helps in absorbing the extra oil and keeps the skin oil free. However, for dry skin people, Lacto Calamine offers an aloe vera based cream that helps in retaining moisture for a longer period. L’oreal is one of the market leaders in skin care industry. 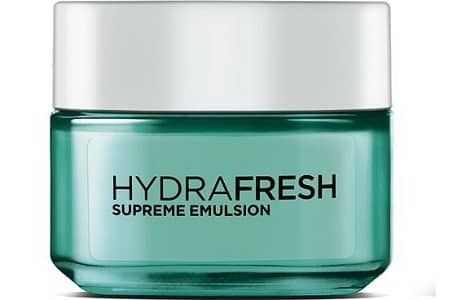 The Hydra Fresh variant is one of the most recommended moisturizers for summers. The non-greasy formula helps in preventing excessive oil secretion and maintains the skin moisture for a longer period. Nivea soft cream has a creamy texture but the cream gets easily absorbed into the skin without leaving any residue. The cream helps in retaining the skin moisture and gives supple skin. The cream is suitable for all skin types. 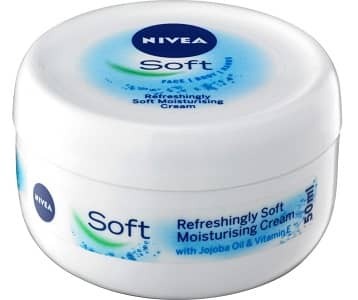 Nivea soft cream is available at an affordable price. Himalaya products are best known for their herbal ingredients. 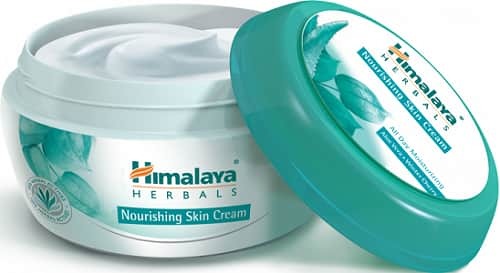 Himalaya nourishing skin cream is one of the most recommended skin creams in summers. Its non-greasy formula helps in controlling excessive oil. The cream is available at an affordable price in the market. The cream is best for the dry and parched skin as it helps in maintaining the skin hydration level for the longer period. 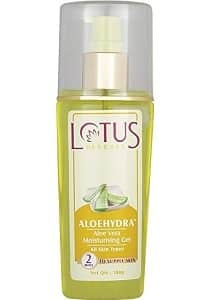 Lotus herbal aloe hydra moisturizing gel is one of the best face creams for summers. The non-greasy and herbal formula helps to keep the skin soft and hydrated. The cream blends into the skin without leaving any residues and provides a supple skin. Lotus hydra gel is easily available in market at an affordable rate. The above-mentioned skin creams are best suited for all skin types, especially during the summer season.